I’m Jesse Boyd I’ve been an Allstate agent for 4 years and have worked in the insurance business for the past 5 years. This experience has provided me with the knowledge needed to serve my customers with the best quality, care and advice. I’m a proud husband and father who is also pleased to call Kingston home. Circus for everyone! We offer programming for all ages and all people. Our coaches are trained to work adaptively and we welcome members of the Disability community. Aerial silks, trapeze, aerial hoop, handstands, flexibility, circus conditioning and so much more. Parties, classes, workshops, team building events, camps, performance teams, performances and more. ​Loyalist Gymnastics Club is a non-profit, volunteer-driven organization whose mission is to provide men’s and women’s recreational and competitive gymnastics programs and related gymnastics activities of the highest quality to youth in Kingston and Eastern Ontario. 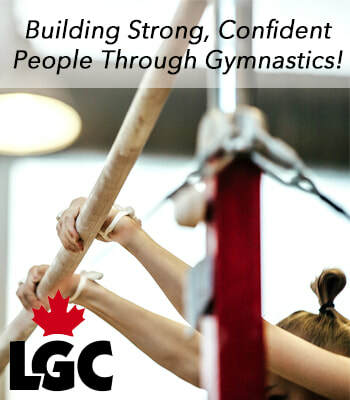 Building Strong, Confident People Through Gymnastics! When you want the very best! 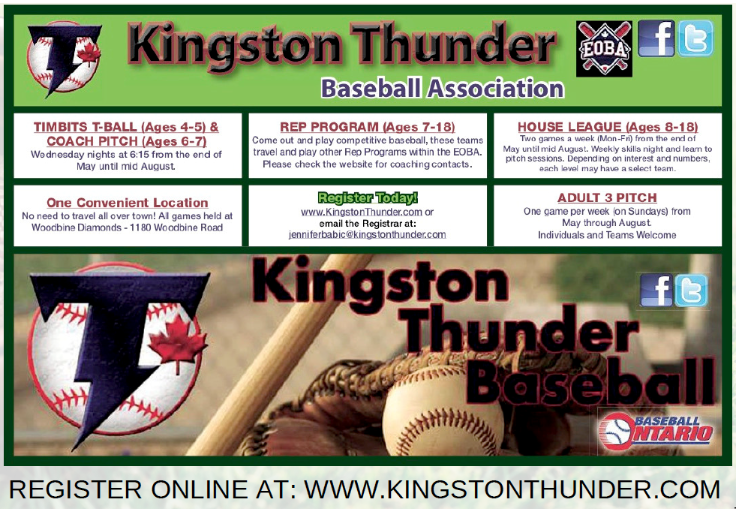 – Tallack Martial Arts provides the most complete programs available in Kingston. Our team of fully qualified male and female Black Belt instructors will guide you through the authentic training styles passed down by the masters of before. Starting at age 4, we offer instruction in Karate, Kung-Fu, Jiu-Jitsu, and Weaponry. ​Bellevue House is the only location in Canada where the Story of Confederation is told in conjunction with the history of Canada’s first Prime Minister, Sir John A Macdonald, as a man, an immigrant, a husband, and a father. This national historic site provides a unique opportunity for students to explore the story of a man who helped create a nation and his legacy. Guided tours for school groups recommended. 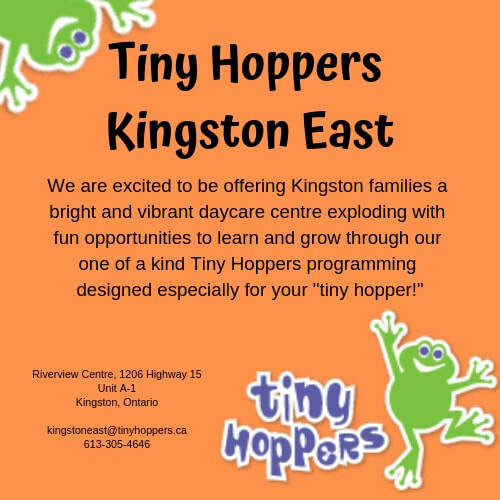 ​A 50-minute fun and educational tour highlighting Kingston’s historic sites, museums and attractions. This list includes all eight markets in Kingston and region of varying sizes and types. Each market independently manages their own selection of vendors, farmers, artisans and special events throughout the year. All are seasonal with the exception of the Memorial Centre Farmers' Market on Sundays which runs year-round. Check websites for seasonal start and end dates. 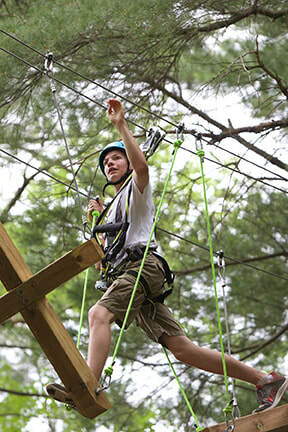 Join us this March Break! Drop in and be part of the March of the Museums! Family friendly activities including learning through play and dress-up! Open to all ages! Free admission. Staff and volunteers from Military Communications & Electronics Museum, Royal Military College Museum, Frontenac Schools Museum and Murney Tower Museum will be leading educational activities throughout the entire week. Activities include: paper weaving, a costume station, selfie station, building a Martello tower, a snap circuit kit station and build a fort Friday. EVENT: March of the Museums! PRESERVATIVES, NO FAKE FLAVOURS, AND NO ARTIFICIAL FAT SUBSTITUTES. Business Hours 10.00 a.m. to 10 a.m.
We are a family run business that offers families a healthy way of life! Our pitas are made fresh in front of you with your choice of toppings. We offer lots of options for everyone, including Vegetarian and Vegan. Our kids’ menu is only $5.99 and includes a small pita, juice, chips or cookies. We also sell Yogen Fruz smoothies and yogurts. Ask about our catering services too. Freshly made from our family to yours! Pizza Pizza is Canada's number one destination for Hot and Fresh pizza. We offer Old-School, Gourmet and International Pizza recipes as well as wings, pasta, salads, sandwiches pasta and chicken made to order using only freshest, highest quality ingredients. Available for pick up or delivery. Kingston Sheep Dog Trials is on the 2008 list of Top 100 Ontario Festivals and Events! Enjoy three full days of competition, which pit North America’s top handlers and their dogs against each other in Canada’s largest Sheep Dog Trials. Enjoy a variety of interactive side attractions, such as the popular craft and artisans fair, ongoing sheep shearing demonstrations, spinning and craft demonstrations, a Sheep to Shawl competition, dog training seminars, a children’s play area, pony rides, a petting zoo and so much more.